Watch an exclusive clip ahead of its September 14 premiere. 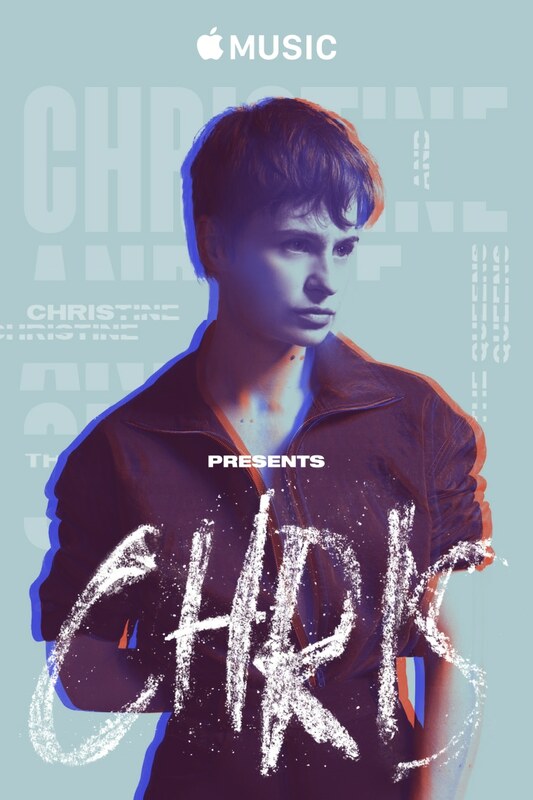 Chris, Héloïse Letissier's second album as Christine and The Queens, is closer than ever. But for all of the fantastic singles she's shared thus far, the album's titular figure, Chris, remains shrouded in mystery: are they a character, an alter ego, a concept? In a new short film, Apple Music Presents: Chris, Letissier seeks to explain who Chris really is. “Identity is a constant construction, you have to reassess all the time and redefine it,” she says. “‘Chris’ is actually me being comfortable in the mess." The film promises to shed light on the creation of the new record, as well as Letissier's views on femininity and queerness. It's due to premiere in Paris on September 13, and worldwide via Apple Music on September 14. Ahead of that, watch the film's trailer, as well as an exclusive clip, below. Chris is out September 21 via Because Music.